Vineeth Sreenivasan - The idol of iGen Mollywood aspirants. 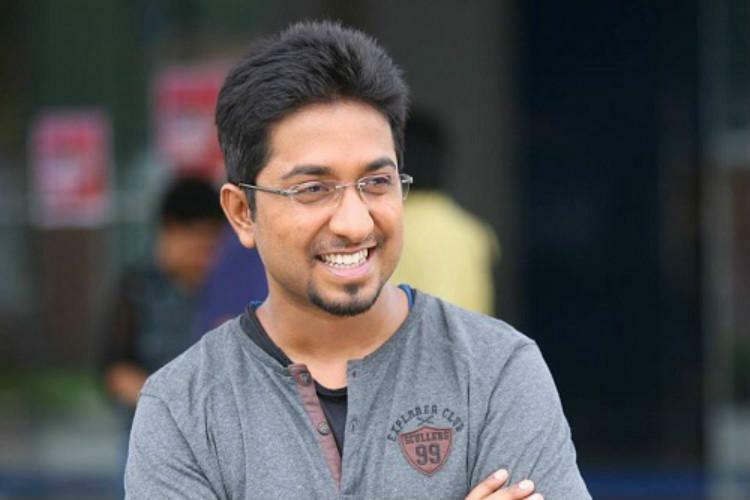 Vineeth Sreenivasan, the elder son of the veteran actor-writer Sreenivasan is into mostly everything in a film industry from being a dubbing artist, and acting to a producer, and he is good at what he does. True, he has a cinema background. Maybe that’s what inspired him but he is a self made artist who established himself into a singer, actor, filmmaker and a producer. Vineeth’s latest movie as an actor is ’Aravindante Athidhikal’ directed by M. Mohanan. His acting in this movie is very intense like every character he has done previously and would really make the audience feel the emotion of the story. His debut as an actor was in the year 2008 with the Malayalam movie ‘Cycle’ directed by Johny Antony. 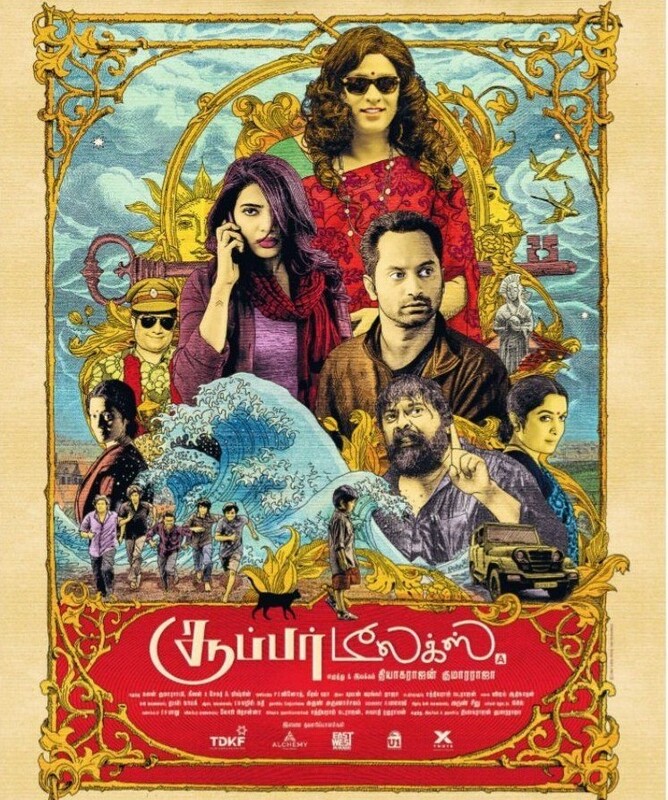 He has also sang the song ‘Varnapainkili’ in this movie. From then on he has portrayed numerous characters and each of them where promising. 1998-Kerala state youth festival is where Vineeth won first prize for mappilapattu and later in 2003 he debuted into the Malayalam film industry as a playback singer with the song ‘Kasavinte Thattamittu’ from the movie ‘Kilichundan Mambazham’ and till date he is successful as a singer and has always wooed the audience with his magnificent voice whenever he sings. It was in 2008 the magic combo of Shaan Rahman and Vineeth Sreenivasan flourished as music director and singer their first album ‘Coffee @MG road’ was released in that year with the album directed and lyrics written by Vineeth Sreenivasan himself. It was the trending album of that time and became a great hit which boosted both their profiles. It could be seen that lyrics for most of Vineeth’s album are written by himself and they are so meaningful and touching. They both are also part of the band ‘Malayalee’ with Jakes Bejoy and Arjun Sasi. Not only did he test his direction skills in his album but also proved good with his debut direction movie ‘Malarvadi Arts Club’ where he introduced talented new faces to the Malayalam Film Industry who portrayed the lead roles. Vineeth sreenivasan was the one who introduced today’s Mollywood stars Nivin Pauly and Aju Varghese through that movie and it was a box office hit. His successive movies as director were ‘Thattathin Marayathu’ and ‘Thira’ which were also successful hits and proved himself as a director with class. Later in 2017 he started a production house ‘Habit Of Life’ and produced the movie ‘Anandham’ directed by Ganesh Raj. Again proved his class and love towards movie. He takes time in doing his every next project as an artist and always exhibits an alluring entertainment. This literally makes him the idol of igen Mollywood aspirants.